A short-term travel medical policy intended for individuals traveling outside their home country. 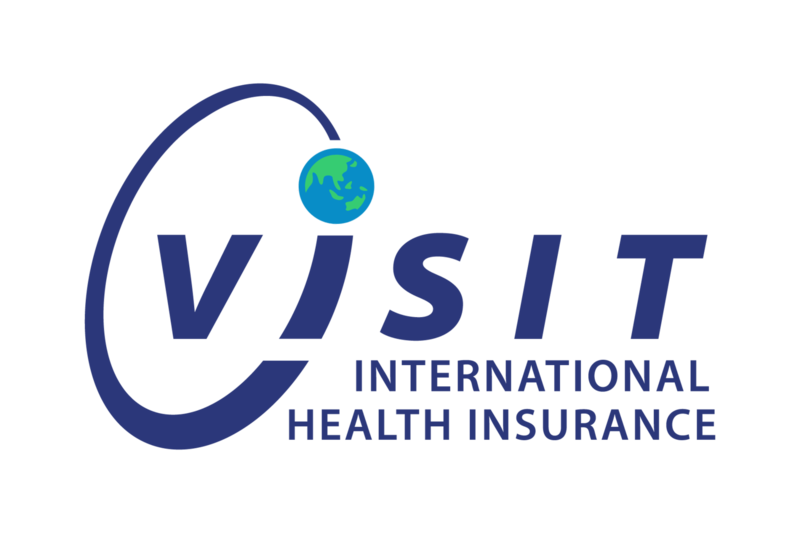 It is available to both U.S. and non-U.S. citizens and offers coverage for unforeseen accidents and illnesses that occur while traveling. The Atlas Series also includes coverage for emergency medical evacuation, acts of terrorism and complications of pregnancy. For Travelers while outside of their fixed and permanent residence, offering coverage for 12 months or less. The Liaison Plans provide travel insurance protection for major and minor medical emergencies, accidents and illnesses during your travels. The Liaison Plans also include Emergency Evacuation, Repatriation, and 24-Hour Assistance Services. Voyager is ideal for international leisure, missionary or business travel. For trips up to 6 months for ages 84 or young. A choice of varying medical limits and deductibles. Includes emergency medical evacuation and repatriation of remains. Blue Cross and Blue Shield provider network. Designed for individuals and groups of five or more students studying abroad or participants of cultural exchange programs. Most plan options are designed to meet the U.S. J1 and J2 visa travel insurance requirements. Coverage may be purchased spouses, dependents children traveling with the student/participant. Select from different plan options - $50,000, $100,000, $250,000, and $500,000 maximum limit per illness/injury. Discounted rate for groups of 5 or more. A long-term, annually renewable, U.S.-style major medical insurance plan. There are three plan options available: Silver, Gold and Platinum. The Silver and Gold plans provide US$5,000,000 of lifetime coverage, while the Platinum plan provides US$8,000,000 of lifetime coverage. Global Medical Insurance offers two areas of coverage to non-U.S. citizens and to U.S. expatriates who want a quality medical insurance plan that will respond to their medical needs anywhere in the world. The two areas of coverage are for people needing coverage worldwide or worldwide excluding U.S./Canada. Non-U.S. citizen Visitors & Immigrants coming to the U.S. Available a minimum of 5 days up to 5 years. Scheduled benefits which pay pre-determined maximum amount per covered procedure. Individuals residing in foreign countries who desire the flexibility to travel and not lose protection. Scheduled benefits which pay pre-determined maximum amount per covered procedure. $50K - $1MM Medical - Low Cost, No Maternity Plan. Pre-existing after 12 months - 80/20 to $10K. Available for Students and Dependents. Same as Economy Plan, but 80/20 to $5K coinsurance. Available for Students and Dependents. Same as Standard Plan, but Maternity matches Plan Maximum. Available for Students and Dependents. Same as Super Plan, but Pre-existing conditions covered after 6 months. Available for Students and Dependents. Plan includes: Unlimited medical benefits, wellness/routine exams/immunizations coverage, no waiting period for pre-existing conditions, mental health coverage, Rx card, and includes maternity, emergency medical evacuation and repatriation of remains. UnitedHealthcare Provider Network. ACA-Equivalent Health Insurance Plan. Worldwide medical coverage built for students and faculty in the U.S. and Abroad. Plan includes: Unlimited Medical Plans with a choice of deductibles, wellness/routine exams, mental health coverage, pre-existing conditions after a 12 month waiting period (waived if prior coverage), emergency medical evacuation and repatriation of remains. Blue Cross and Blue Shield provider network. Trip cancellation, interruption/delay, lost or stolen baggage, missed connections with optional medical coverage. HCC Life Short Term Medical (STM) understands the needs of recent graduates, the self-employed and many other individuals and families who lack adequate coverage. HCC Life STM is a domestic temporary health insurance program designed for individuals inside the US in transition without health insurance. With HCC Life STM, clients can choose from a wide range of deductibles, select the exact length of coverage required, and receive treatment from the doctors and hospitals of their choice. HCC Life STM provides coverage for Inpatient and Outpatient charges, including Inpatient prescription drugs, as well as charges for emergency local ambulance and expenses related to Mental and Nervous Disorders.